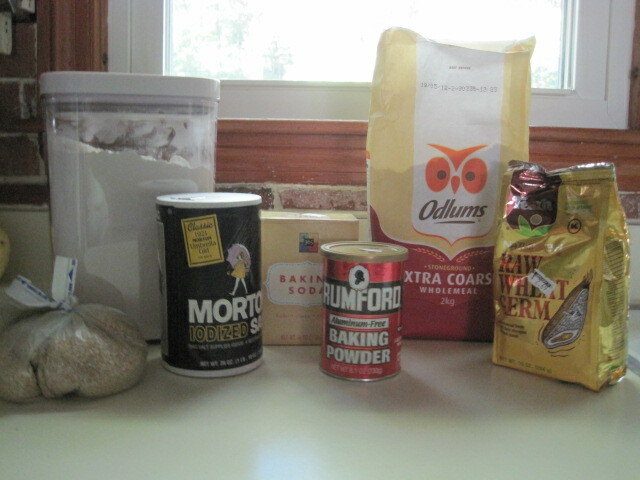 After falling in love with Irish brown bread in August, I decided to try to make my own. I found a recipe on the New York Times website. 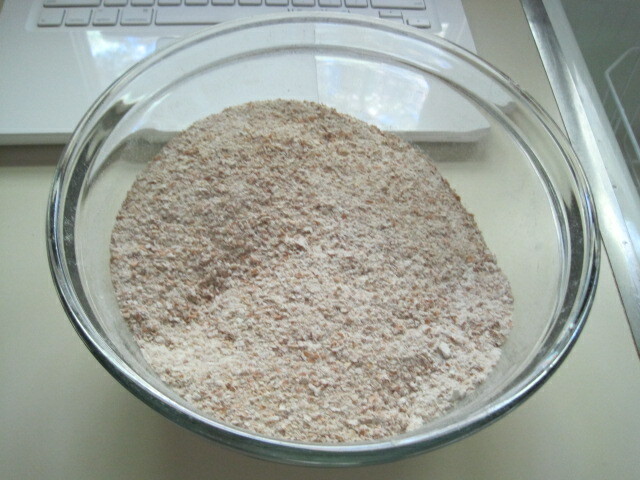 As they recommended, I ordered extra coarse wholemeal flour from Food Ireland. The rest of the ingredients were pretty basic. I did have to pick up some wheat germ and oat bran from Whole Foods. The finished product. 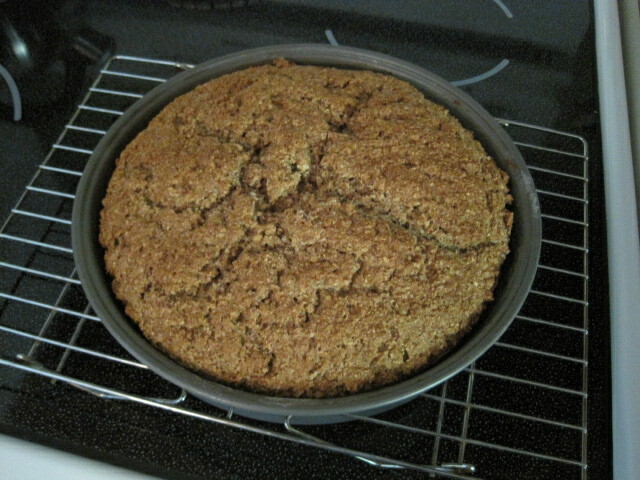 The crust was perhaps a bit too hard, so next time I’ll take it out of the oven 5 minutes earlier. I couldn’t resist picking up a few more goodies from Food Ireland. 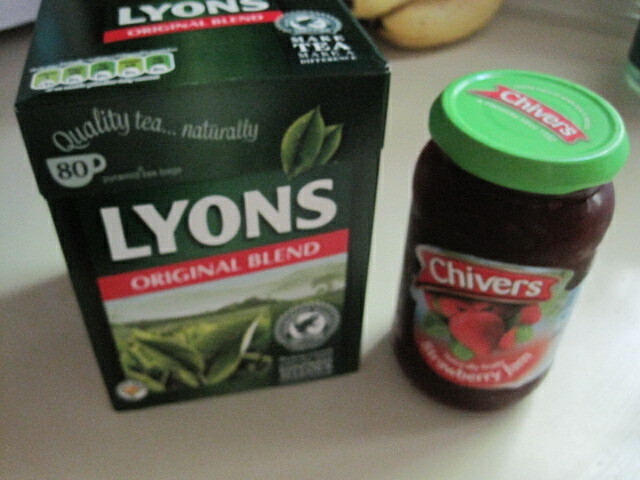 Strawberry jam and Irish tea. Yum.